Sunday is always a great time for the team as we spend time preparing our hearts for a week of ministry. Today was no different. 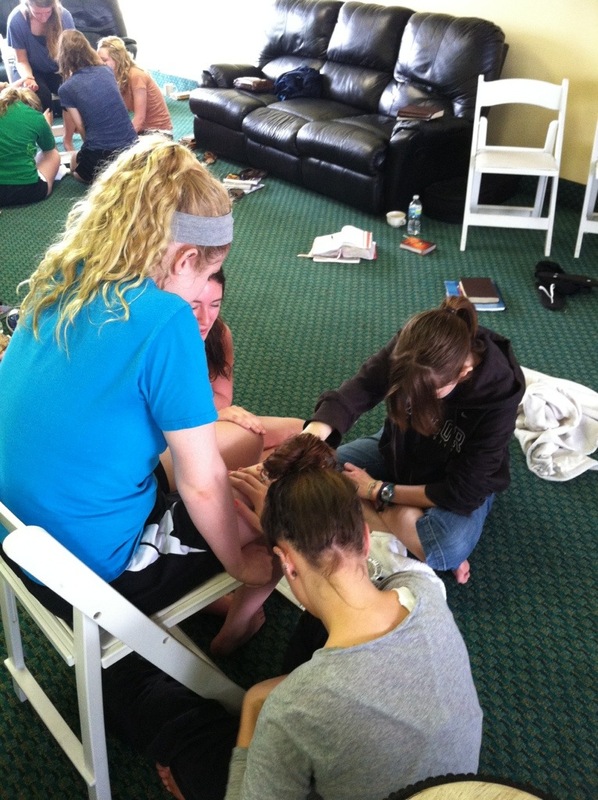 Starting with a great time of worship, followed by a a time of foot washing, we challenged ourselves and each other not to feel disqualified for service because of doubts or fear, but to know that regardless of our circumstance, we can be a witness to God’s great mercy. At lunch we celebrated Allie’s birthday and then spent the afternoon enjoying the cold windy weather of Daytona! 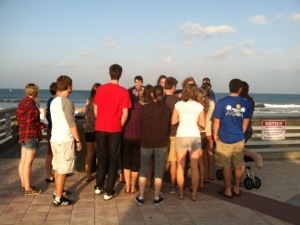 After dinner we went to Sunsplash (our base of operations) and prayed for the work God was going to do. We are excited about the opportunity we have to share God’s good news with the people of Daytona!